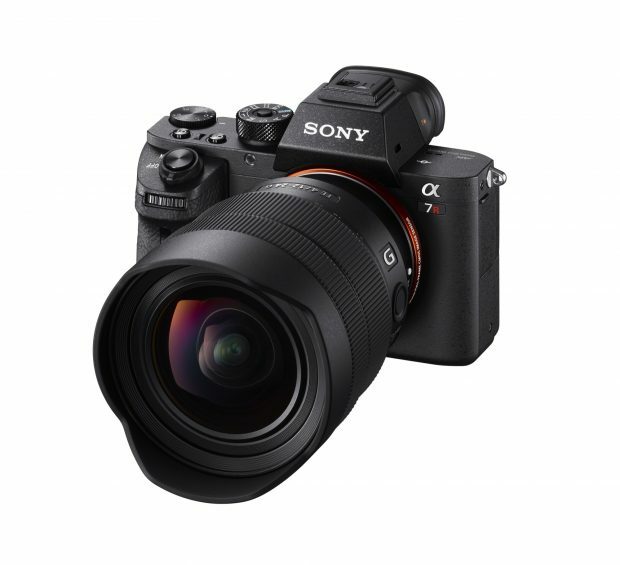 PhotoZone recently has completed the review of new released Sony FE 12-24mm f/4 G lens (Amazon/ B&H Photo/Adorama/Amazon.de). According to PhotoZone, FE 12-24mm f/4 G lens is a very small compared to DSLR lens, such as Sigma 12-24mm f/4 Art lens, and has very good build quality indeed. Also image quality is not real impacted by low weight of this lens, PhotoZone take this lens as a highly recommended lens. The Sony FE 12-24mm f/4 G is a bit of a surprising lens in a couple of ways. Upon first contact, you will notice how small it is compared to similar (DSLR-)offerings. It’s even more obvious in term of weight (565g vs 1150g for the Sigma 12-24mm f/4 HSM ART). Now you may expect that this comes with a couple of compromises but there are actually only a few. The resolution characteristic is very decent. The comparatively low weight has no real impact on the quality of the construction of the lens. It is built to professional standards including weather sealing. A final word of caution – the Sony FE 12-24mm f/4 G is an extreme lens really. Such lenses are addictive, yes, but they are notoriously difficult to use at their widest settings. So before spending that much money just make sure that this is really what you need. However, if ultra-wide perspectives are simply your thing then the Sony is a no-brainer. Highly recommended! Sony FE 24mm f/1.4 GM Lens to be Announced Next ?